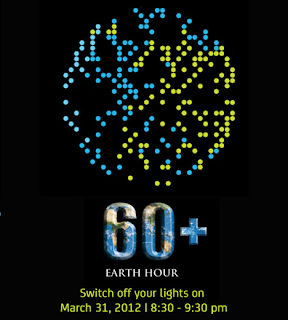 Earth Hour is an annual big event that aims to promote environmental awareness. It is set to happen this March 31, 2012. From 8:30 to 9:30, we are ecourage to TURN our lights OFF. This one hour of darkness is very significant. Based from study, Earth Hour can save Philippines 600-MW power. 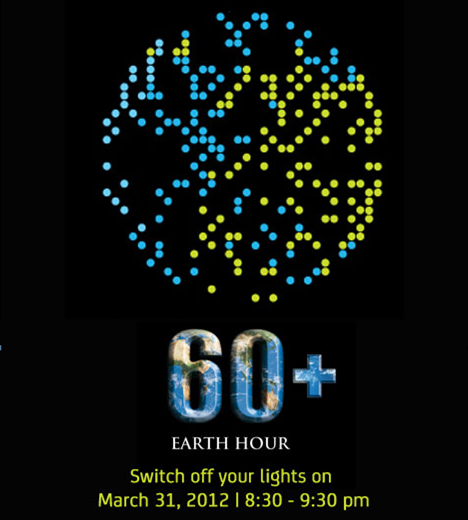 Earth hour kicked off in Sydney, Australia in 2007 and was organized by the World Wildlife Fund for Nature (WWF). In the Philippines,WWF for Nature-Philippines National Ambassador Mar Nelson issued the statement during a press briefing Wednesday in Makati where organizers announced their plan for the country’s participation in the event. He said if more would join the initiative, then the country could repeat or even best its performance in 2009 when 10 million Filipinos saved at least 611 megawatts of electricity or the equivalent to a temporary shutdown of a dozen coal-fired power plants. “We intend to hold the record set by the Philippines as the most number of participants in Earth Hour by doubling the number of participants all over the country to show full support for the event,” he said, adding that with more than a week to go before the event, more “I will If You Will” pledges of support have already been gathered. This year’s switch-off project will be launched simultaneously at Ayala Triangle Garden in Makati, Plaza Independencia in Cebu and SM Davao. use. get into the habit - unplug charger when not in use. 2. Do your part to help fight climate change. Turn off your computer at night - at home and at work.